T‌he engineers of Ingtec AG, formerly Rotzinger Pneumacon AG, focus, amongst other things, on the technology of a range of different pneumatic conveyor systems. For a large number of applications from a wide range of industry and product segments, over the past years, hundreds of pneumatic conveyors have been built by Ingtec AG. Often very difficult conveying problems have been resolved with plug, air, dense-phase, suction or transfer gas conveying systems. 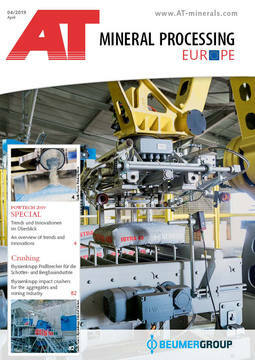 For understandable reasons, industry often has very high requirements for suitable pneumatic conveyor systems. Moreover, in recent years, applications, especially from the processing industry, have changed substantially in some cases. 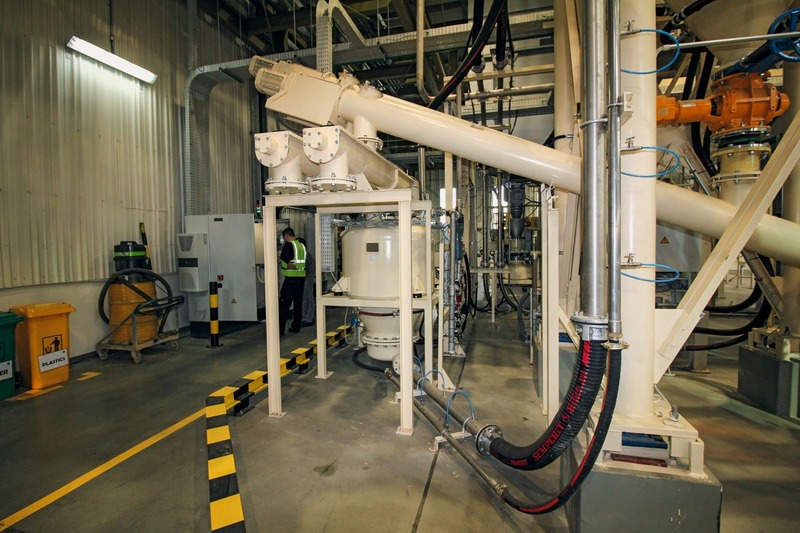 As a considerable number of new bulk solids is being created or used, applications not only involve conveying from point A to point B. 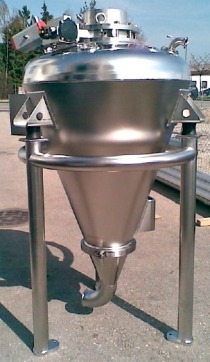 Problems such as wear, the preservation of the granular structure and bulk weight, avoiding segregation and preservation of product properties during conveying must be resolved. Against the background of increasing energy costs, special attention is paid to economically operating conveyors. 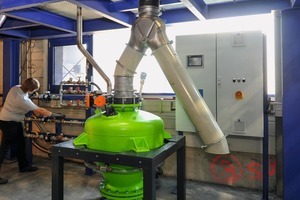 Ingtec AG has set itself the challenge of resolving these conveying problems, and on the back of its existing know-how, it has developed a pneumatic conveying system under the name Aircondos© that meets almost all requirements. 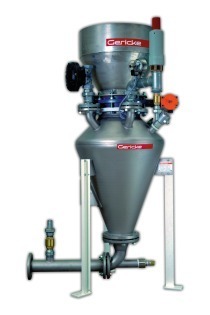 The Aircondos© system is a pneumatic dense-phase conveying system for energy-saving and gentle transport of powdery, granular, poorly flowing, sticky or abrasive products. 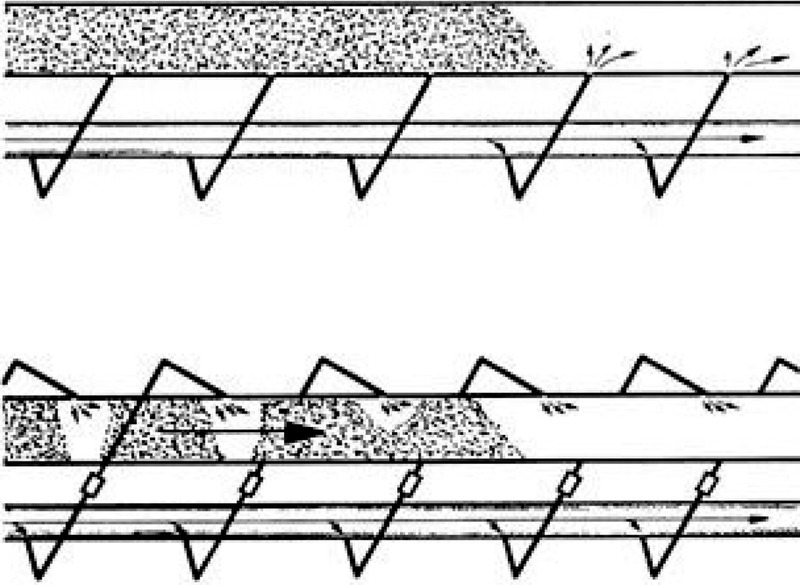 The main difference to known dense-phase conveying systems (shear conveyors) is that conveying and fluidizing air is fed into the conveying line via a bypass line along the entire conveying section. The set-up of the conveyor corresponds essentially to conventional pressure vessel conveying systems, consisting of the standard sender with control system, the conveying line and the receiving containers. 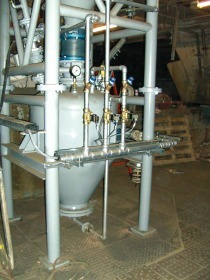 The essential difference is that conveying and fluidizing air is fed into the conveying line. The feed-in of the air or the gas by gas metering devices that are arranged at certain intervals on the delivery line depending on the product conveyed. 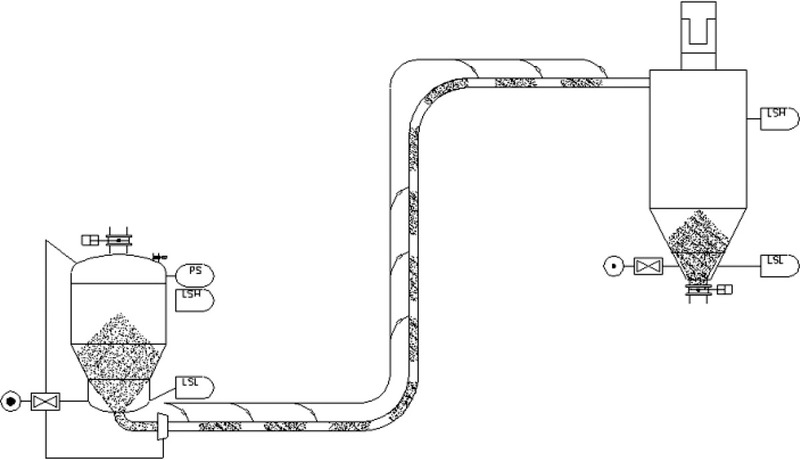 The conveying speed can be kept almost constant by expanding the pipeline cross-sections. A supercritical pressure ratio in the gas dosing device generates sound velocity. 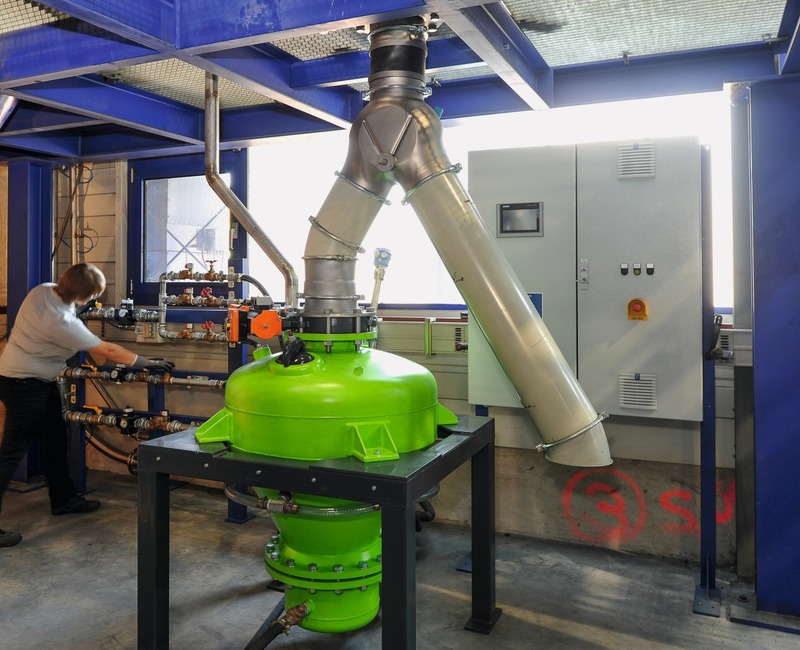 This technical solution ensures that a defined amount of air constantly flows through each blow-in point irrespective of the respective conveying pressure. This means that material plugs forming in the pipeline are always broken up by the Aircondos© system so that flawless dense-phase conveying is ensured. 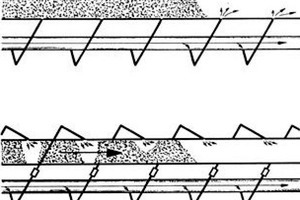 If this bypass conveyor was not equipped with the Aircondos© system, there would be a risk of the conveyor line clogging up because the injection air chooses the path of least resistance, i.e. 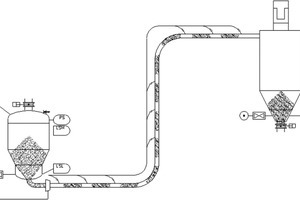 the air escapes through the free injection points of the normal bypass line. With the help of the Aircondos© bypass system, poorly flowing, sticky or abrasive products can be conveyed reliably without hold-ups. It is possible to demonstrate and test this in the test conveyor at the Ingtec test centre.